We understand the power of aspirational, engaging and sharable floral experiences. 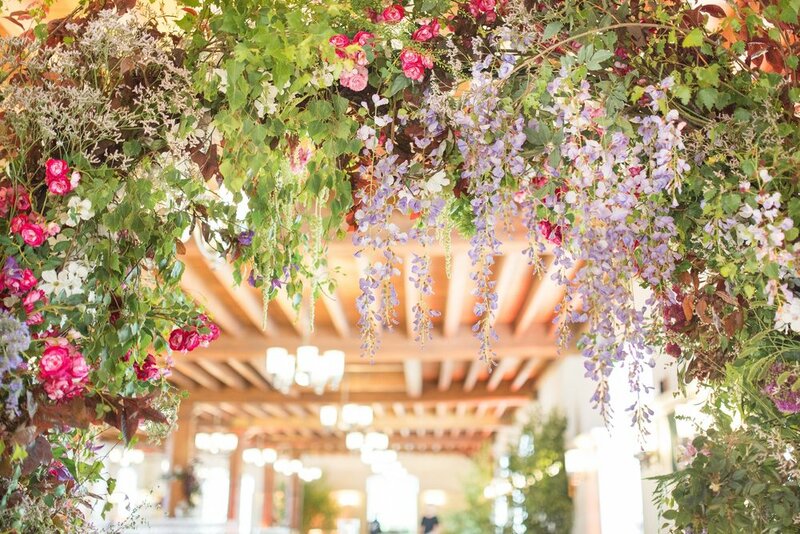 Our flower art will capture attention and invite wonder: the perfect mix for an immersive experience. 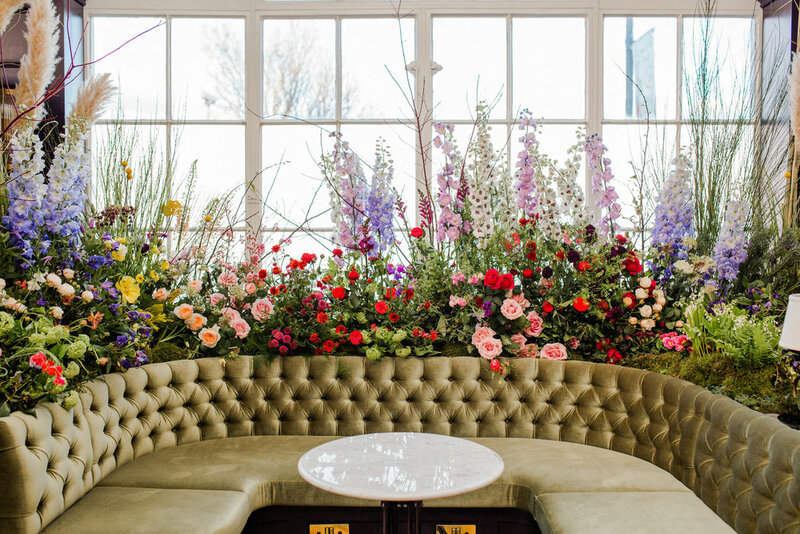 Inspired by Nature, architecture and sculpture, we love to reveal the magical side of floral design. Each of our creations for you is something special, something from another world. From the romantic to the daring, whatever your desire, we express it in floral art that simply has to be captured and shared. We consider your installation as a visual performance, one that should be perfect from every angle. From restaurants to exhibition openings: we’re passionate about extraordinary design.